Overall health status of an individual can sometimes be determined by observing the fingernails. If the fingernails are weak and brittle, there is a possibility that an individual is unhealthy. For Instance, white fingernails may indicate calcium deficiency. While flat nails may indicate iron deficiency, wide and square nails may indicate hormonal imbalance. Nails may become weak or brittle due to several reasons. Excessive use of chemicals on the fingernails can also result in weak and brittle fingernails. One of the reasons of weak and brittle nails is lack of essential nutrients in the body. It is therefore important for an individual to consume a healthy and balanced diet in order to strengthen fingernails. 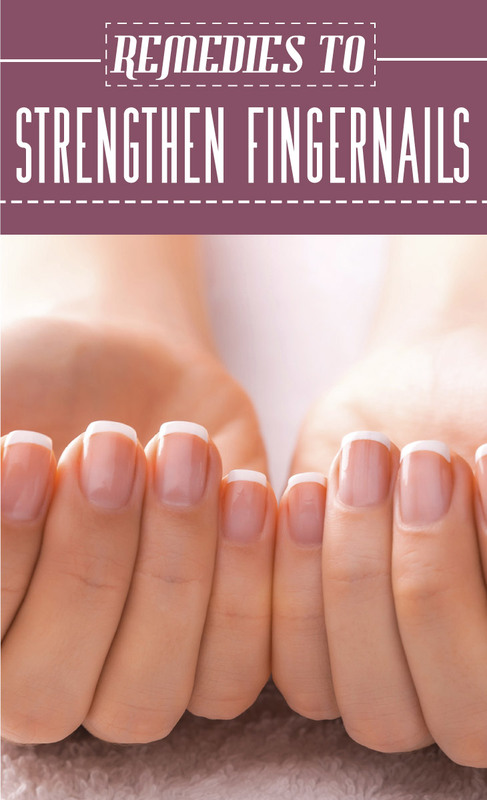 Diet containing essential vitamins and minerals can be considered as an effective home remedy for improving the strength of fingernails. Consumption of citrus fruits, vegetable oils, almonds, yogurt, fish, flaxseed and so on can help in getting the desired results. 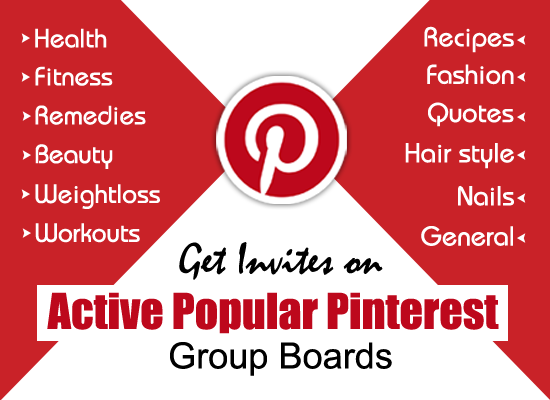 Deficiency of biotin in the body can be considered as another cause of weak nails. Therefore, consumption of foods rich in biotin such as milk, soya beans, cauliflower and so on can help in improving the health of fingernails. Regular massage of fingernails with oils such as almond oil, mustard oil, baby oil, and so on can also help in making the nails strong and healthy. Another remedy to strengthen the fingernails is application of lemon juice on the fingernails. Lemon juice can be applied on nails with the help of a cotton ball. It is important to note that nails should be washed with water only after a minimum of ten minutes of application. Lemon juice can be applied or rubbed regularly (twice in a day) on the fingernails in order to obtain the best results. Application of cream or moisturizer may also help in strengthening the fingernails. In order to obtain best results, it is advisable to cover the hands with gloves. Application of cream/moisturizer before going to bed at night can give more effective results. Calcium gel is considered as an effective remedy to strengthen fingernails. Use of calcium gel on a regular basis can help an individual in getting rid of weak and brittle fingernails. Manicure is another effective home remedy to strengthen fingernails. Manicure can be easily performed at home. It is important to note that manicure is also helpful in prevention of breaking and splitting of fingernails. Nowadays, nail hardeners are commonly used by individuals to get rid of weak and brittle nails. Nail hardeners are also known as nail strengtheners. Various other types of cosmetic products in the form of creams, gels and so on are also available in the market which may help in strengthening fingernails. However, excessive use of chemicals can sometimes result in weak and brittle fingernails. Therefore, it is advisable to use such products only after verifying the ingredients and chemicals used in the preparation of such products.